Combination boilers are the same as other mechanical and electrical appliances because they also breakdown and need to be replaced or repaired. Combi boiler faults should be known by those who own a boiler to make it lasts long. 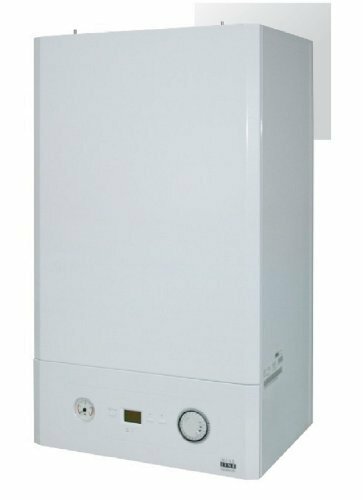 There are a lot of cases about the combi boiler faults that have been studied and explained so that, those who own one will not have boiler problems in terms of maintaining it. One of the combi boiler faults is that the boiler was locking out and the pressure kept dropping. Combi boiler faults like this is said to occur if there was a simple fault with the pressure relief valve. However, its major cause is the failure of the expansion vessel in the boiler or the loss of charge pressure from the expansion vessel. Almost all combi boilers are sealed so, when water is heated in the sealed system, the tendency is it will expand as it cannot be meaningfully compressed. This is the primary reason why combi boilers have an expansion vessel, to lessen combi boiler faults. Other combi boiler faults include problems with insufficiently hot tap water. Normally, tap water would start hot for a few seconds then, would run barely warm. Radiators in the combi boiler had been coming on unwanted. This combination boiler fault happens when the boiler is firing when no external demand was present at all and the displayed showed “d” which suggests that domestic hot water was being supplied. Another reason for the combi boiler failure is that the diverter might be faulty as well as the circuit board. Combination boiler faults can be prevented once we know how to maintain the boiler. The life or the durability of the combination boiler will also depend on how you use it. Thus, it is advised to check the boiler first before using it to avoid encountering the same combi boiler faults mentioned above.